Storage units that cost more than an apartment. Eldad Blaustein, CEO of IGI-USA, told Bloomberg that he recently sold a 4-foot-by-8-foot steel storage cage in 93Worth for $65,000. That’s $2,031.25 per square foot, higher than the price per square foot that people have paid for some of the building’s apartments. 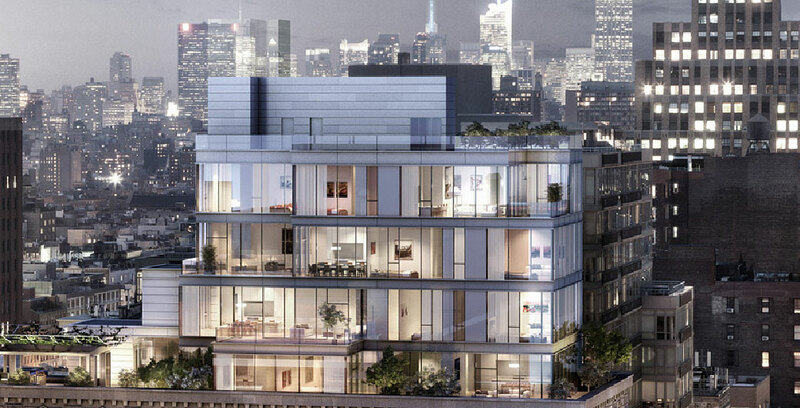 It’s also $668.25 higher than the $1,363 average cost per square foot of a Manhattan apartment. “Once they move in, they figure out they need more space. So we charge them more,” said Blaustein. Insane? Yes. But a drop in the bucket for the tenants who pay sky-high prices to live in the 17-story 93Worth building that gives you panoramic views of Tribeca’s vibrant neighborhood. If any 93Worth residents are reading this, you could shell out $65,000 to carry heavy boxes to and from your storage unit. Or spare $79/month for your own personal valet storage AKA MakeSpace. We’ll pick up, store, and deliver your stuff straight to your door while you funnel the tens of thousands of dollars in change into your other wise investments.